A Candidate seeking admission into B.E./B.Tech. 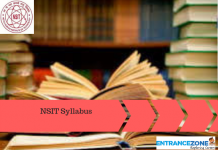 Courses must fulfil Assam CEE 2019 Eligibility Criteria. And, the eligibility conditions consists of academic qualification, domicile, and age limit. Further, the Information Brochure for Assam CEE 2019 will be provided on our website as soon as University releases it. And, it is also available on the Dibrugarh University website. The Assam CEE 2019 application form is available from 01 March. 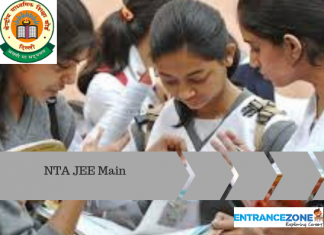 Therefore, the applicants must check carefully for the eligibility criteria of Assam CEE before registering online. 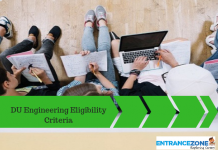 Candidate can look into the general information regarding Assam CEE 2019 eligibility criteria below. And, the candidate must have passed the Qualifying Examination (10+2) in a single sitting without any grace marks in Physics, Mathematics, and Chemistry. Moreover, candidates need to secure minimum marks of 50% (General category), 45%(SC Category) and 40% (ST Category). Also, the Single sitting criteria mean that the candidate must pass Physics, Chemistry, Mathematics, and English in the same sitting. Further, the minimum age for appearing in the examination is 17 years. Upper Age Limit is 21 as of 1 August 2019. However, Upper Age Limit Relaxation for SC category applicant is 24 Years as on the 1 August 2019. Also, the student must be of a sound mind and physically fit. Finally, the Candidate should have a good moral character as specified by the school last attended. The candidate must be a citizen of India and a resident of Assam. 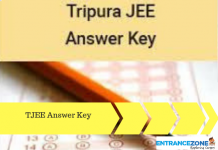 Applicant must be aware of all the Eligibility Criteria before appearing in Assam CEE 2019 or his candidature will be cancelled. And, in case a candidate belongs to a reserved category, he/she must have the necessary documents at the time of counselling. assam cee medical eligibility criteria, cee medical 2019, assam medical entrance 2019, mee assam 2019.
assam cee medical 2019, cee 2019 exam date, assam cee 2019 official website, cee assam, cee 2019 form fill up, cee 2019 syllabus, cee 2019 registration. How to Select the Right Branch of Engineering?